Taper lock Pulley We Hare Krishna Enterprise offering wide range of taper lock pulley in Ahmadabad Gujarat India.for more information call us. Gear coupling in Ahmedabad. Hare Krishna Enterprise is leading manufacturer and supplier of gear coupling in Ahmedabad Gujarat India. for more information contact us. 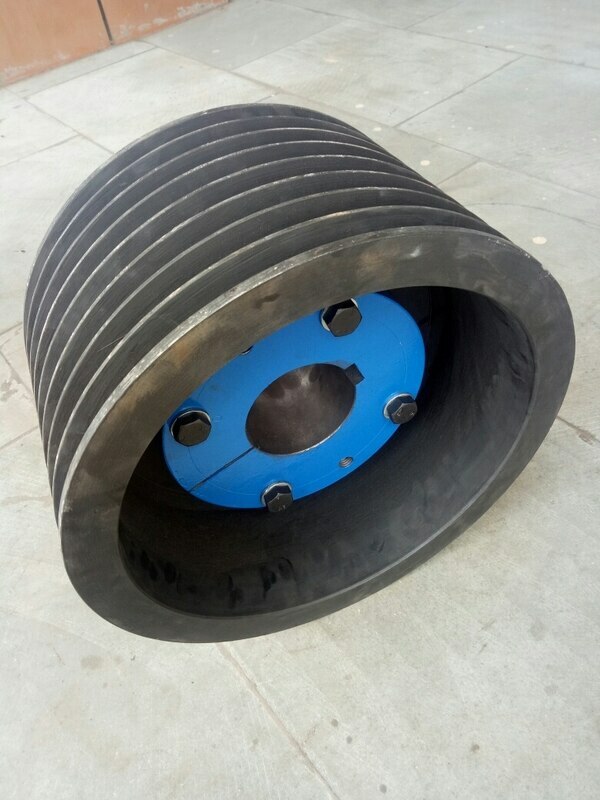 V belt pulley Are you looking for v belt pulley in AhmeeabadWe are hare to give Ahmedabad best V belt pulleyFor more information contact us. 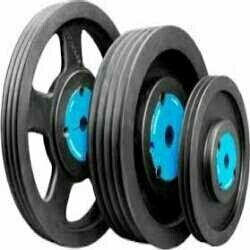 Pulley house Looking for best pulley seller in Ahmedabad, call us we are one of the trusted brand in Ahmadabad for pulley .